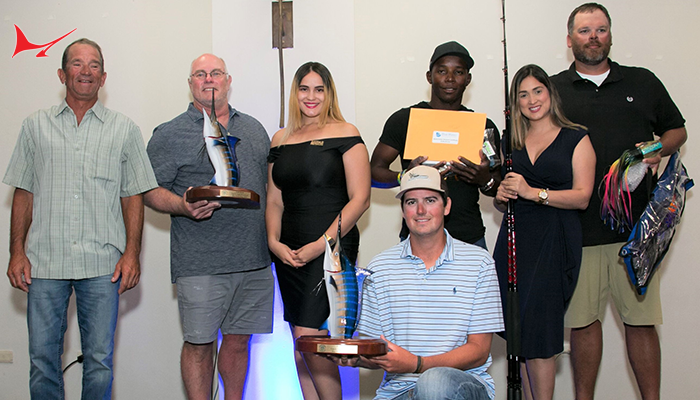 In response to a growing need for representation of the sport fishing sector of Costa Rica before government authorities, industry professionals on all sides of the business united in early 2015 to form the Pacific Sport Fishing Association. 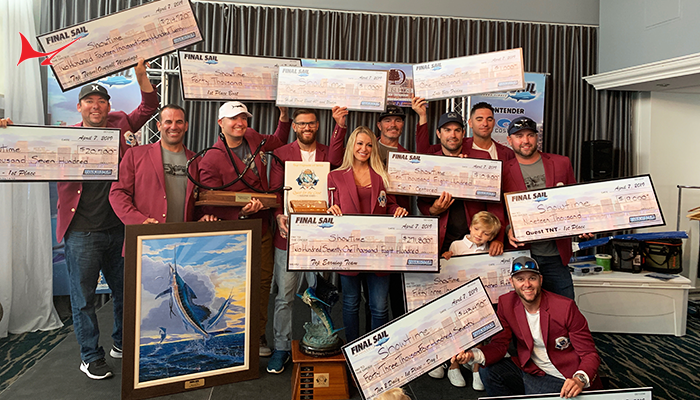 This amalgamation of individuals who are well versed on the benefits that sport fishing, and the tourism it brings to the country, was a positive step toward having our voices heard. Since its formation in early 2015 the Association has been registered with Incopesca, the government body that oversees Costa Rica’s fisheries. 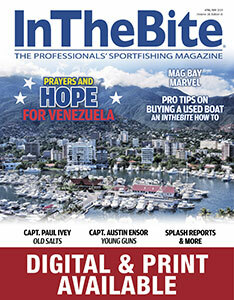 In addition, two members of the board of directors of the Association also sit on a special advisory committee to Incopesca, which advises the government regarding sport fishing in Costa Rica. The Association’s Executive Secretary, Jeannette Perez, has been in the charter business since it first began and is also on the Incopesca board of directors. 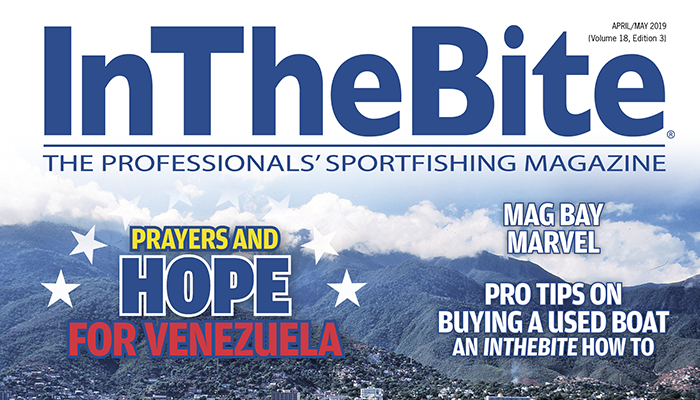 Herbert Nanne, the Central American Director for The Billfish Foundation is also on the special advisory committee and acts as the Association’s lobbyist with the government. 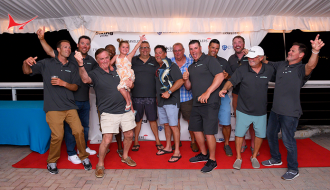 What is the mission of the Pacific Sport Fishing Association? 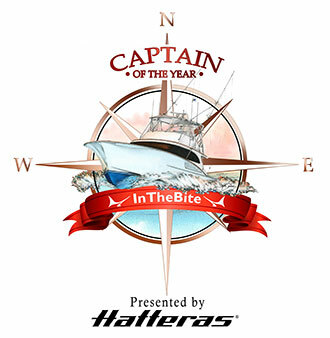 To promote the sustainability of the sport fishing and tourism sectors of the Pacific Coast through the direct representation of the professionals who work in the industry before the government. And what are the specific goals of the association? There are five: 1) To promote the sustainability of the Pacific fishery to ensure a healthy marine habitat for generations to come. 2) To educate and inform the general public and government officials about the benefits of sport fishing and tourism for the economy of Costa Rica. 3) To promote and protect those individuals who are actively employed by the tourism and sport fishing sectors. 4) To promote ethical and responsible angling and fishing practices. 5) To welcome all persons and organizations to participate in the promotion of tourism and sport fishing in Costa Rica. Further to the last goal, the Association sponsored the first ever industry wide workshop in October 2015 which brought together individuals from the various marinas, charter business, hotels, government bodies, and more. The second workshop will take place in Los Sueños on February 11, 2016. 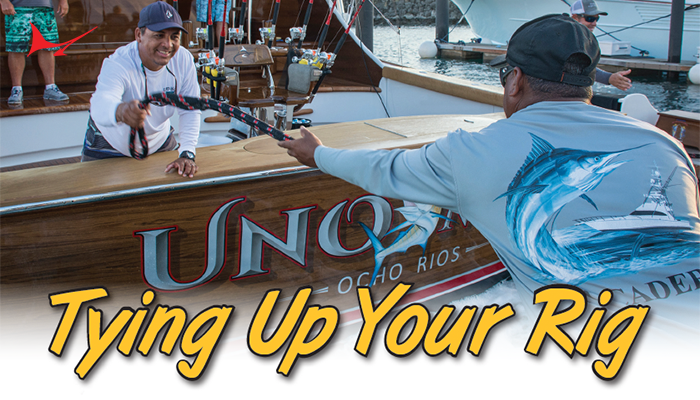 We invite you to show your support by becoming a member of the Pacific Sport Fishing Association. Visit www.pacificsportfish.com or e-mail info@pacificsportfish.com for more information. Memberships are free. Your opinion matters. Make your voice count.